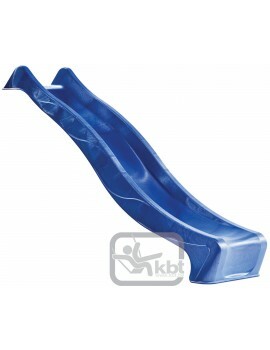 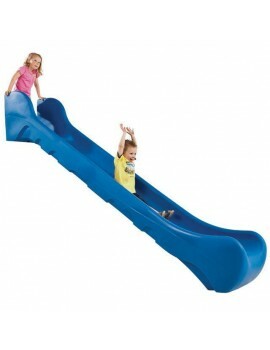 Quality-Warranty-Best Price Slide for 1.2 metre Deck height BLUE Plastic Slide. 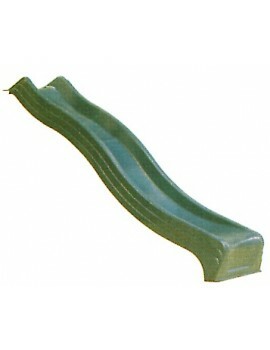 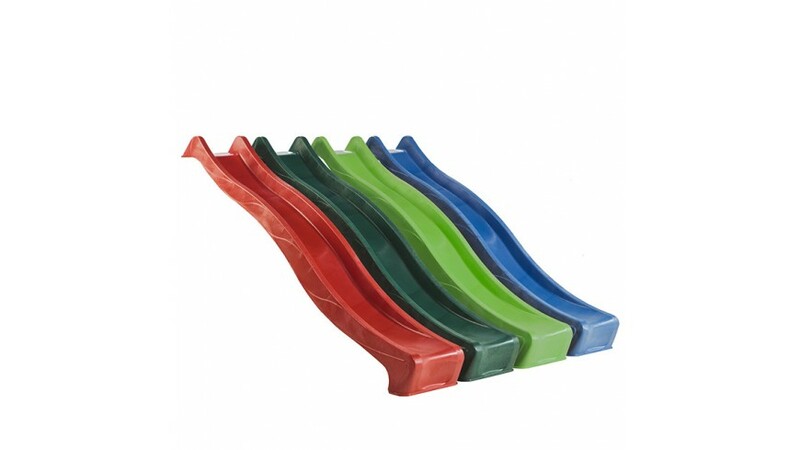 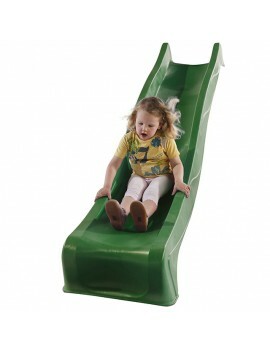 Has positioning e..
Quality-Warranty-Best Price Slide for 1.2 metre Deck height GREEN Plastic Slide. 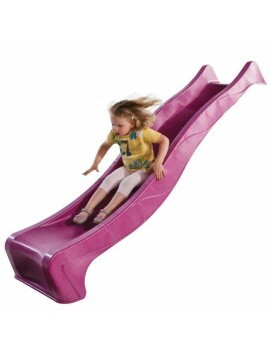 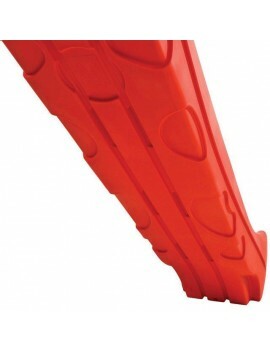 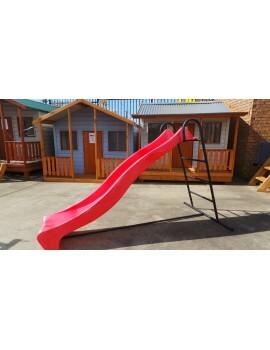 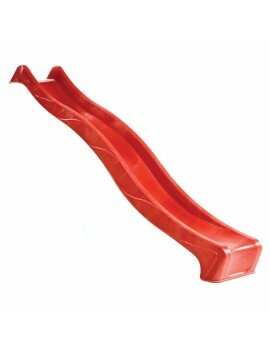 Has positioning ..
Quality-Warranty-Best Price Slide for 1.2 metre Deck height RED Plastic Slide. 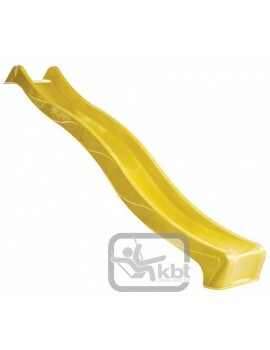 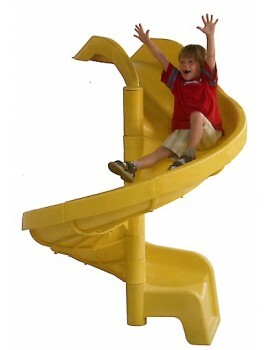 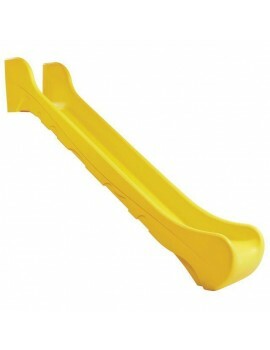 Has positioning ed..
Quality-Warranty-Best Price Slide for 1.2 metre Deck height YELLOW Plastic Slide. 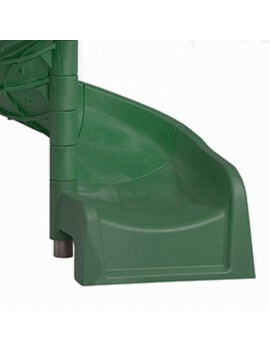 Has positioning..
1.5m Platform KBT Plastic Slide You are purchasing one BLUE 1.5m Platform KBT HDPE Plastic S..
1.5m Platform KBT Plastic Slide You are purchasing one GREEN 1.5m Platform KBT HDPE Plastic ..
.. 1.5m Platform KBT Plastic Slide You are purchasing one LIME 1.5m Platform KBT HDPE Pla..
1.5m Platform KBT Plastic Slide You are purchasing one PINK 1.5m Platform KBT HDPE Plastic S..
1.5m Platform KBT Plastic Slide You are purchasing one YELLOW 1.5m Platform KBT HDPE Plastic..
1.5m Platform KBT Plastic Slide You are purchasing one RED 1.5m Platform KBT HDPE Plastic S .. 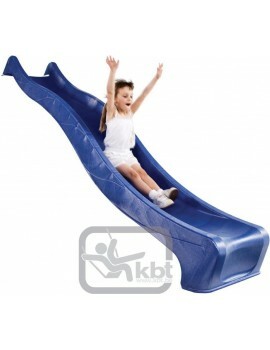 Ladder Kit for 1.2 high (2.50) KBT slide Slide has a water attachment so you can just..
Spiral Plastic Slide to suit 1.50 deck height 1200 mm diameter Loads of Fun Injection..
Spiral Plastic Slide to suit 1.50 deck height 1200 mm diameter Loads of Fun imaginati..